Welcome home! The open floor plan perfectly flows from kitchen to living room, making it great for entertaining. The master is on the main level and features a jetted tub, separate shower and great size closet! Upstairs you will find 2 spacious bedrooms, and full bathroom. There is also a large finished basement ready for your personal touches. 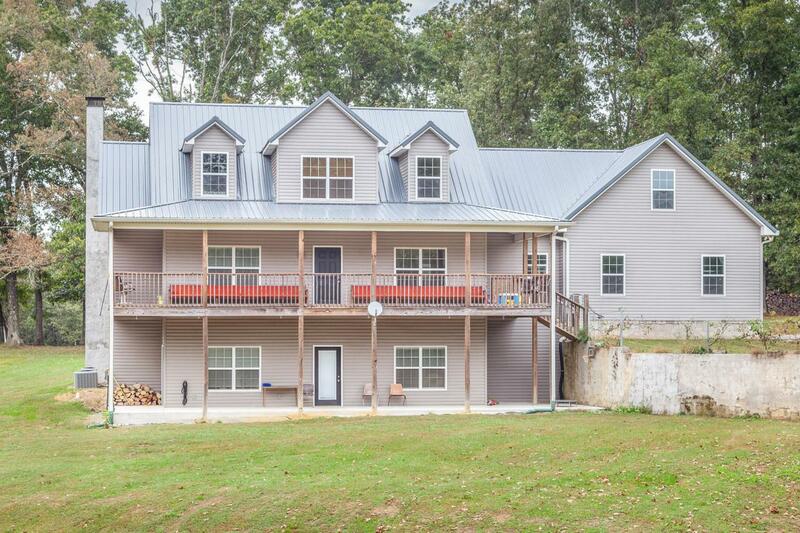 The property totals 11.5 acres and does include a pond, 2400 sq ft garage/workshop with lifts. Make your private showing today!